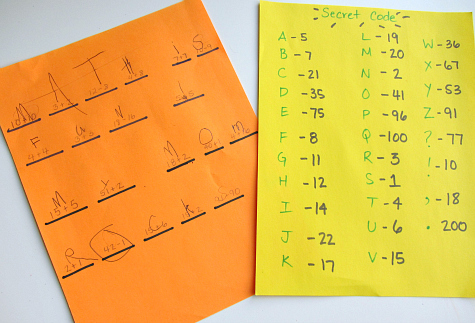 My son loves math and spies so this secret code for kids activity is right up his alley. Math is one way he bonds with his dad .In our 45 Ways To Show Dad You Love Him #29 is ” Do math drills together” and they really do love doing it. 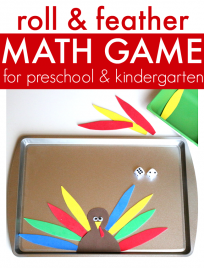 I prefer more playful ways to teach math and I hope between mom and dad my son has a good foundation of support as he learns. 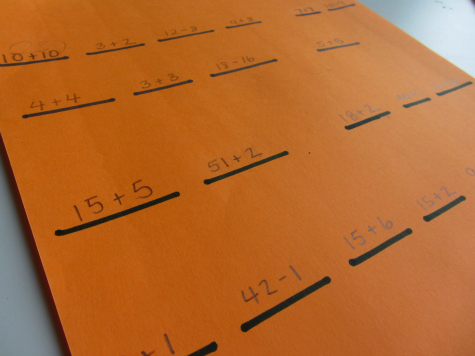 This math activity is geared towards kindergarten through 2nd grade but you could adapt it to your child’s level easily. Check out the steps below for my suggestions how to adapt it. Gather your materials. All you need are 2 pieces of paper as fancy or as plain as you wish, a marker and pencil. Start by deciding what secret message you are going to write out. and places dashes on the paper. 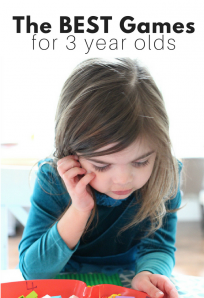 For older children make more complicated phrases and include punctuation. 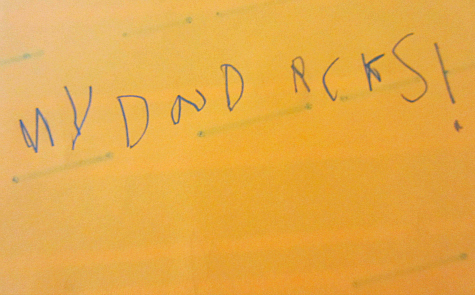 For younger children make sure that you are creating a secret message they will recognize like their name. Write the clues. 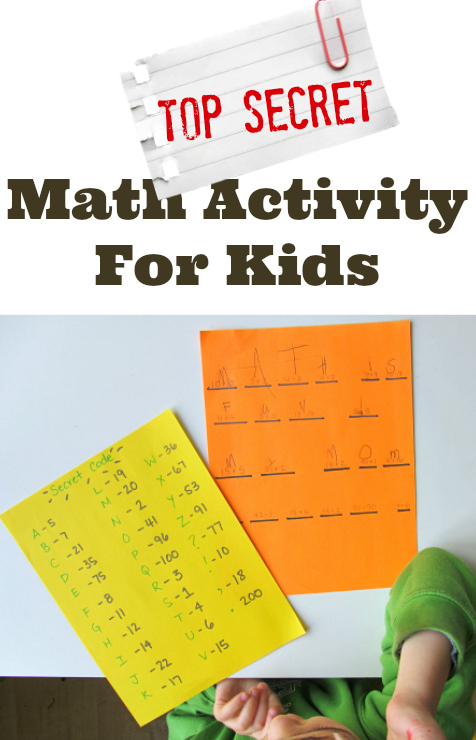 For my son I used simple math equations but for younger children you could just use numbers that match up. Time to crack the code! 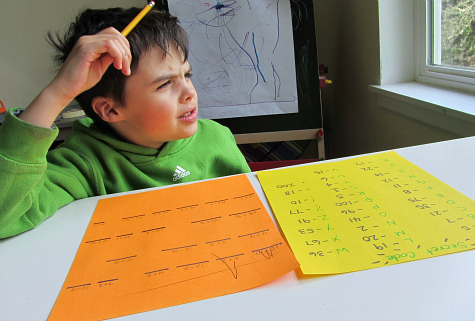 He had a blast – there were a lot of equations and while some were simple, some were tough. I like to balance out challenges with easier ones that help create a sense of confidence. 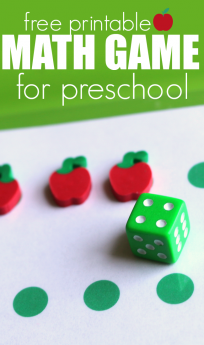 You may want to have some manipulatives on hand for your child to use . 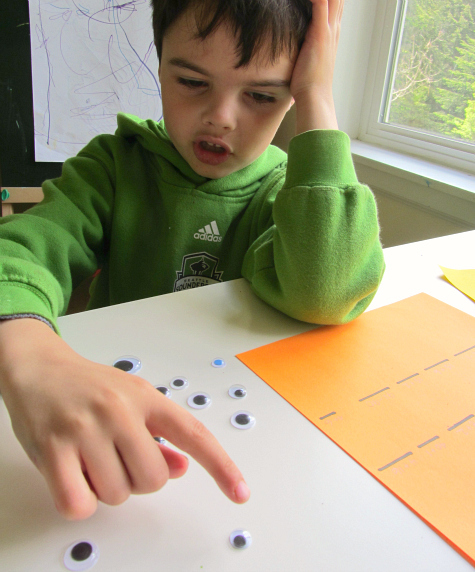 We grabbed some googly eyes for my son to use for some of the clues. Getting my son to practice handwriting is tough so sneaking it in with math is my secret weapon. 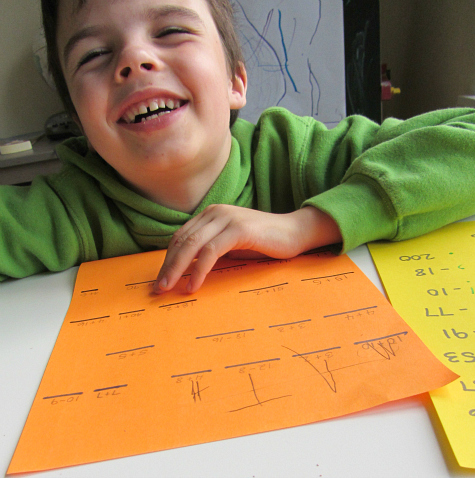 After figuring out a few clues he discovered he had to write his letters more carefully so he could read the message once he had all the clues. This made him slow down which is a challenge at the best of times. He did it ! Being the just kid that he is he flipped it over and included his own message. 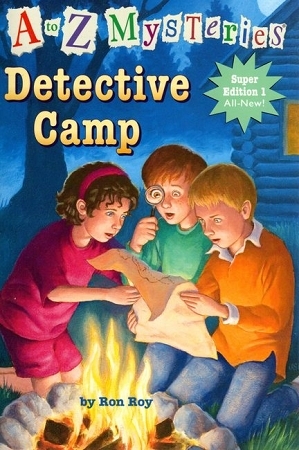 Detective Camp by Ron Roy is a perfect book to read with this activity. My son and I just finished it tonight. In this easy read chapter book three friends are off to summer camp but it’s not just any summer camp it’s Detective Camp! I really love this book because not only does it talk about summer camp , friendship and solving mysteries it also introduces kids to Grandma Moses and art forgery. There is even a hidden message that readers must piece together . My 6 year old loved it and even though he is not a reluctant reader the hidden message would be a great motivator for kids who are less excited to read. Love this one Allie – and I know my 7-year-old will too. I really like this idea. My son is only 4 1/2 and is going through a phase of writing me loads of notes everyday. He canÂ´t yet write actual words so it is just pages filled with the letters that he already knows. 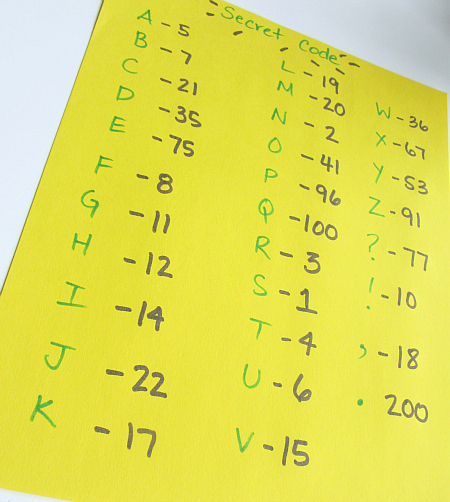 This is a great idea for him to start forming words from all those letters and telling him itÂ´s a secret code will make it more exciting. But I would need to keep the maths side of it really simple. Grace will love this! Thanks for the great idea! OMG, my son will LOVE this. Perfect for a book club for boys too! Thanks! My 5yo girl will LOVE this! Thank you so much for sharing the idea. Pinning it now! Hope she does and thanks for the pin!